Daily Chic is a mid-priced women's clothing store — primarily featuring trendy, classic casual wear and sportswear. ShopSleuth found 113 women's clothing stores similar to Daily Chic, out of our database of 45,744 total stores. The following stores offer the closest match to Daily Chic based on our proprietary matching algorithm. Submit your vote below to help us refine our Similarity Scores and rank the stores and brands most like Daily Chic! Height Goddess is a specialty fashion retailer for tall women. Carrying clothing for women 6'1" and taller, Height Goddess caters to the fashionable and stylish women of height. 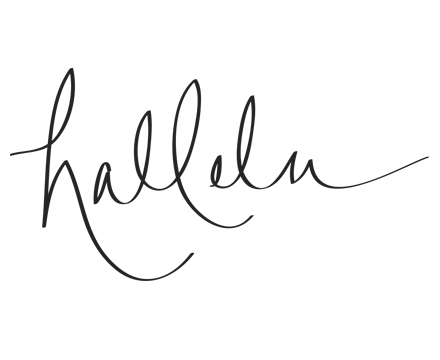 Hallelu is a women's boutique based in North Carolina. Hallelu sells casual, on trend clothing, bags, and accessories that encourage women to express the beauty of their inner self.